My readers may remember that I celebrated my 40th birthday this year (back in April) and I made my 40 for 40 promise, which, by the way, I am happy to report has continued on track! Donating to Relay for Life on behalf of fellow tweeter @JenVargas, fulfilling her birthday wish, was #32. At any rate, as Christmas approaches and I went to set up my tree again this year, I realized that this is my 40th Christmas… so of course I knew I had a blog post in the making! Now, my family actually goes back to the 1800s in Central Florida. 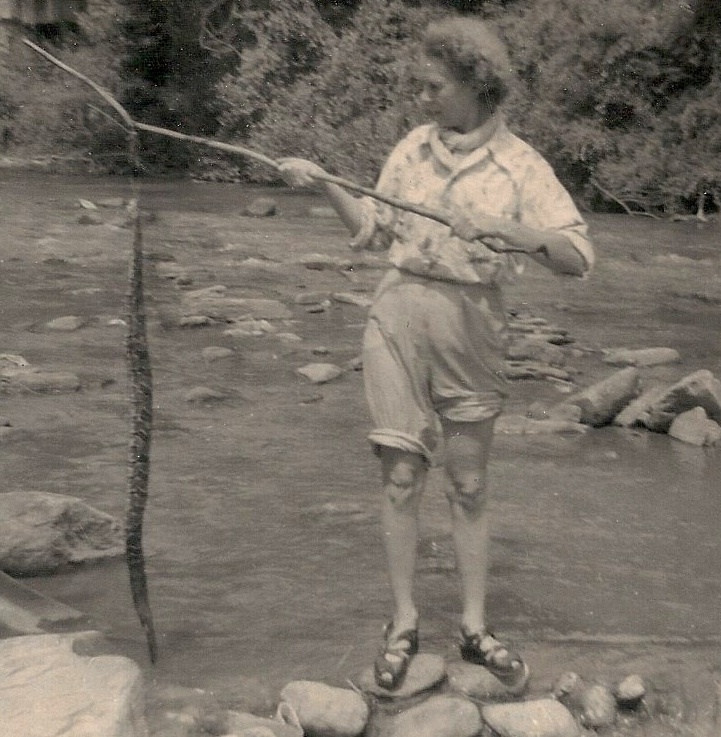 In fact, here’s my grandmother fishing a snake out of Howell Creek when she was much much younger! 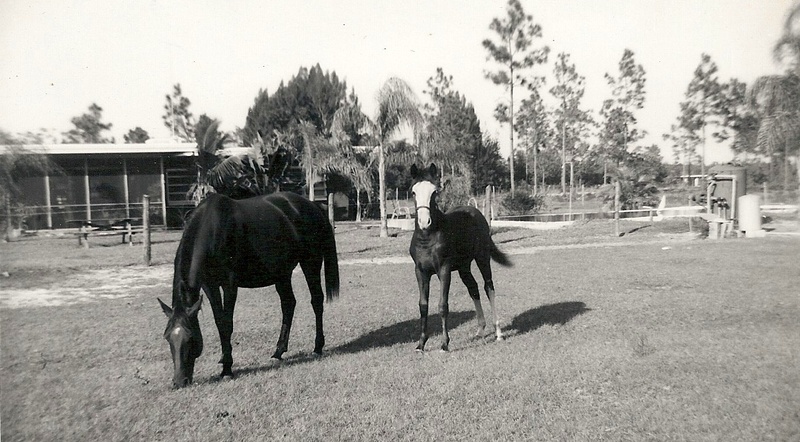 And, when my mother was a teenager, she wanted a horse, but the City of Winter Park did not allow horses inside the city limits. So, my family moved way out in the country (at the time) and bought some pasture land down a dirt road with beautiful goldenrod growing all over. (This dirt road is now known as Aloma Ave. and that goldenrod pasture is marked by Goldenrod the road!) But this Lazy 3 Ranch, where my mother grew up, is where I grew up too, at the same time as the city was growing up around us in leaps and bounds. 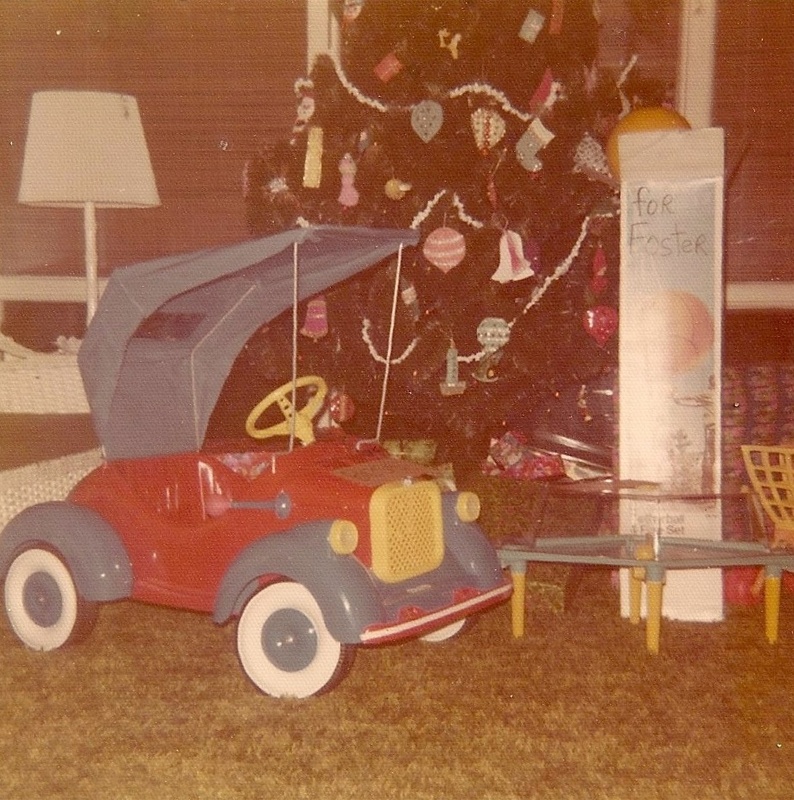 So, my memories of Christmas at this time were typical of most children: lots of 70s era toys! Dolls and ride-in cars for me, Stretch Armstrong and army men for my brothers, a working Lionel train set for which my father spent weeks building and nailing down a track, and even chickens. 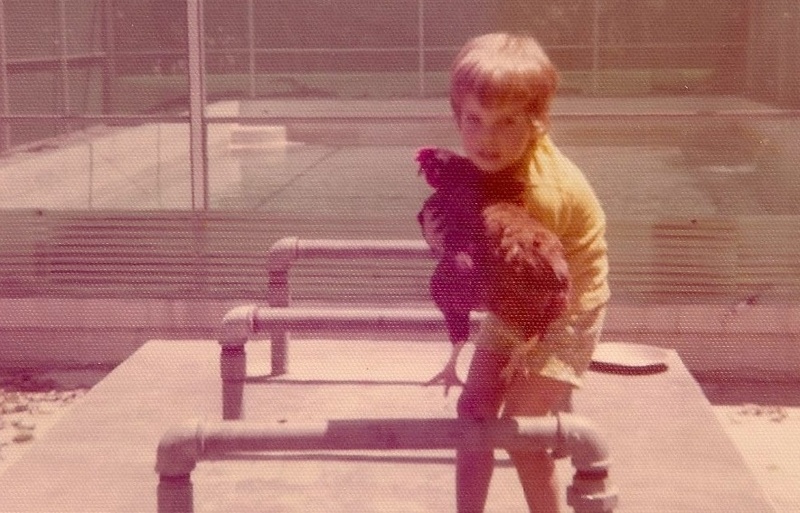 Yes, chickens…we did live on some land, after all! 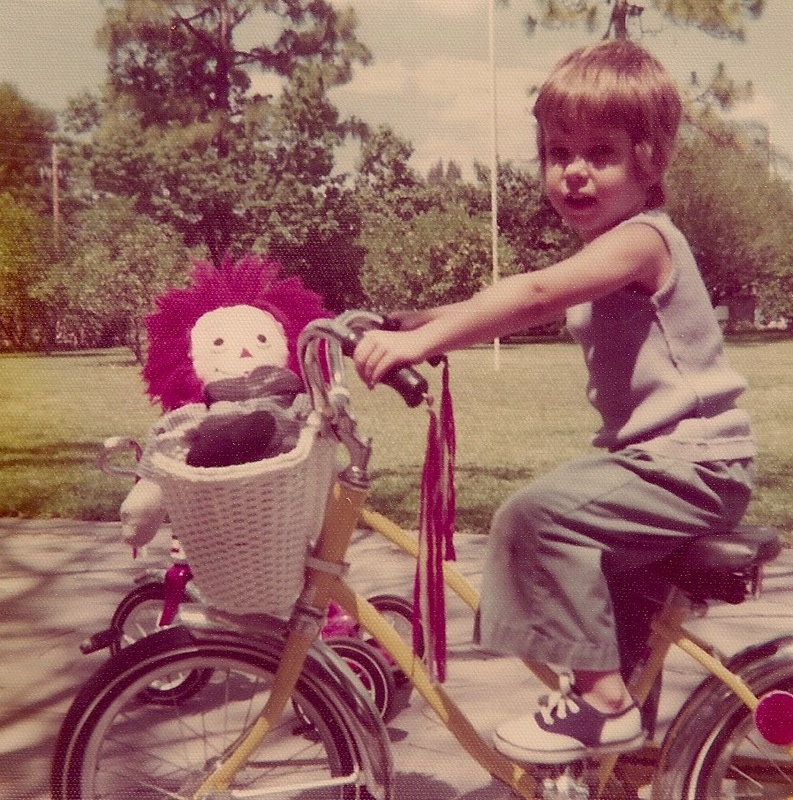 A young Top 5 editor Bess Auer with her beloved "Big Red"
And as soon as we had our toys, we’d rush outside to try them out, riding bikes down the driveway, skateboarding around, climbing trees with GI Joe. At any rate, childhood toys at Christmas gave way to clothes and boom boxes. 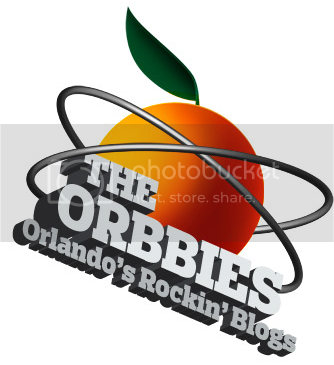 And still, after unwrapping presents on Christmas day, we’d head outdoors to the yard to have orange and grapefruit wars, or to take my grandmother to Epcot, or even to head to the beach and lay out in the sun for most of the day. Florida Decembers have certain advantages! 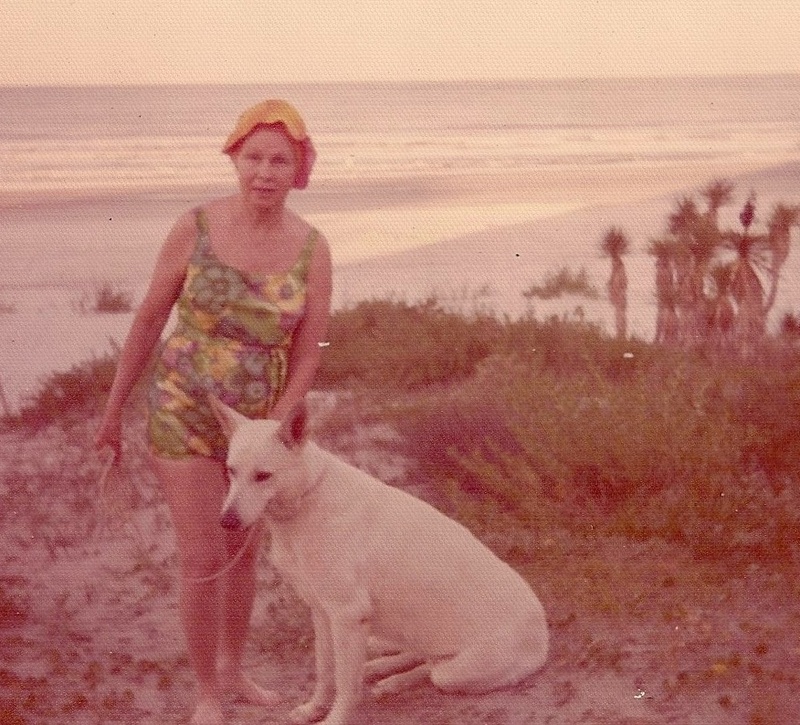 Christmas day - grandmother and her beloved dog at the beach in New Smyrna...look how uncrowded! This decade saw me getting married, buying my own home, and setting up my own Christmas tree for the first time. 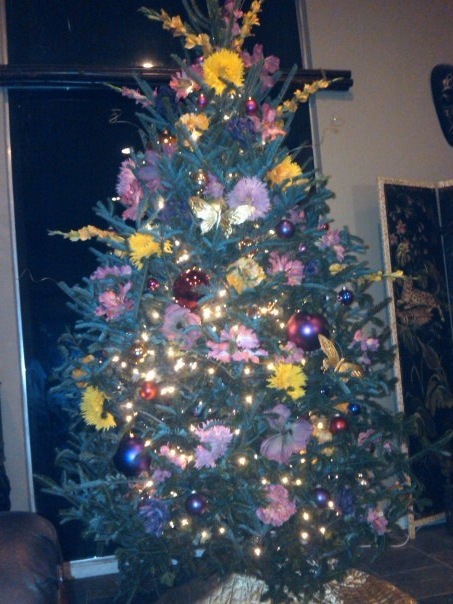 I have never been a fan of traditional, so I bought silk flowers for my tree, which I still use nearly twenty years later! And then, as the second half of the 90s began, I became a mother, and Christmas suddenly was geared to children once again. Thomas the Tank Engine, Pokemon, and Legos were tops in our house, as Harry Potter paraphernalia soon would become, too. And so I have reached this latest decade. This one saw the passing of my brother, the continued growth of our children, and even some of the final flights of the Space Shuttles. My son has become the teenager, and iPods have replaced boom boxes, X-Box Kinect has replaced Atari. My son does not rush out to the front yard to race around on his skateboard or ride his new bike, as my brothers and I did when we were young. 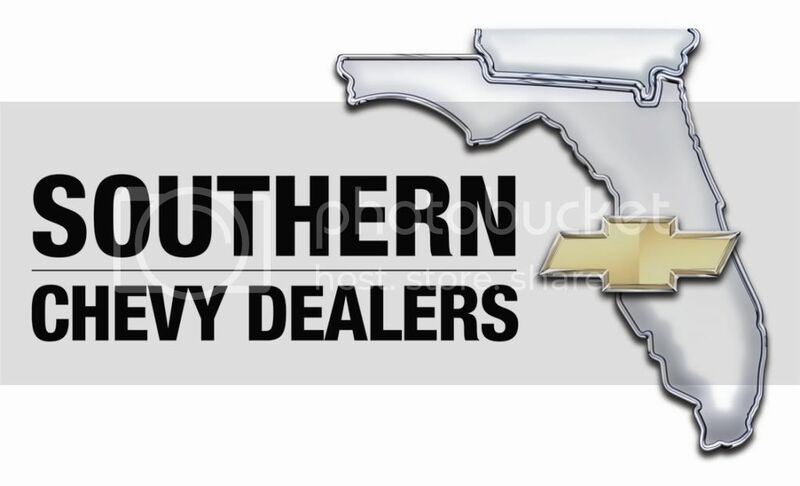 Instead he plops on the couch, puts on his headset, and connects with twelve different friends around Florida who all got the same video game to play online. It is a strange new world in which I live, one ruled by indoors, electronics, and air conditioning, but I wouldn’t miss it for anything! Forty years of Christmases… what do you remember? Here’s our weekly round up of videos uploaded in the past week…apparently we’ve got a musical theme going this time around! 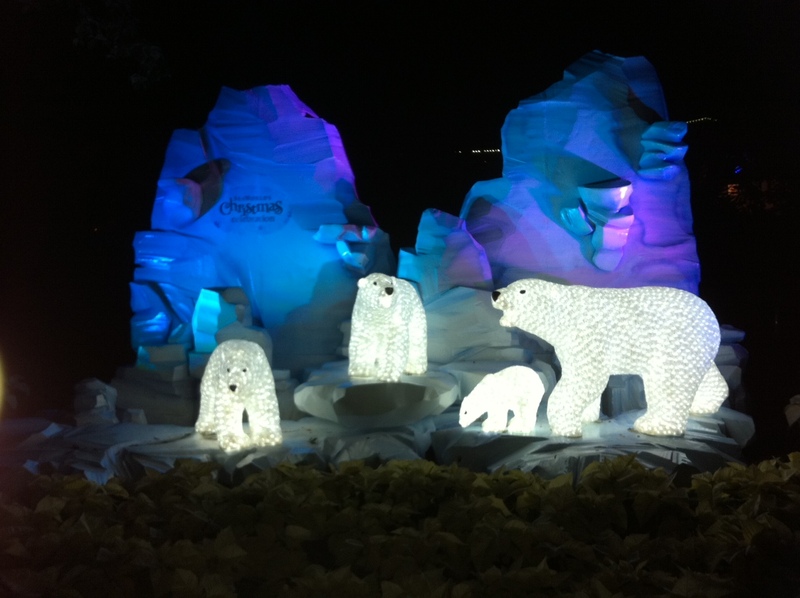 Sea World’s Christmas Celebration: It’s a Sure Thing! The Top 5 was invited to a tweet up at Sea World to preview the newest things at their Christmas Celebration, and I was quite impressed. I had never attended their seasonal offerings before, and I found myself rediscovering Sea World at night, where it is a seemingly different park! 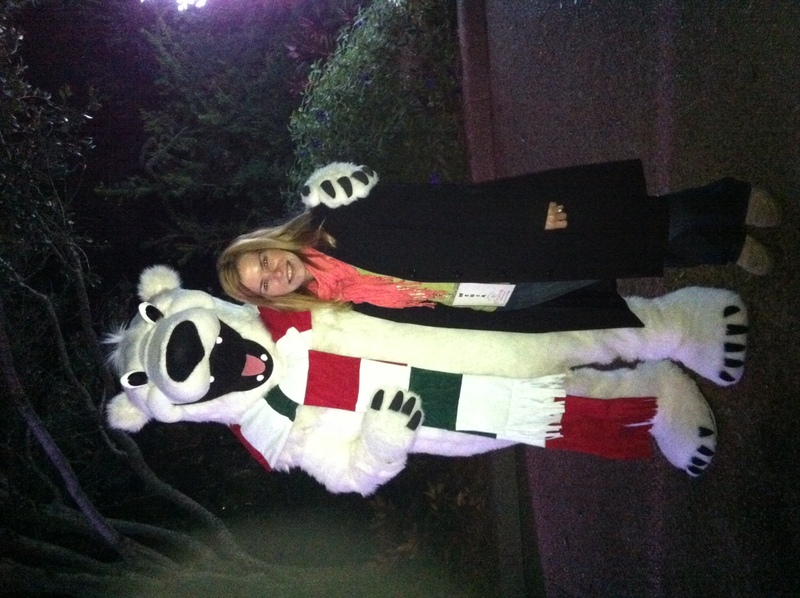 Since hubby and son were unavailable, I grabbed my mother and we headed out for a VIP greeting by Sea World’s PR staff. Swag bag and credentials in hand, we were escorted to a reception area complete with yummy cookies and two special guests: Pete and Penny Penguin! Top 5 editor Bess Auer chatting with Pete and Penny Penguin. The reception overlooked the beautiful lake where you could see a watery, majestic forest of brightly lit trees. Gorgeous! Beautiful backdrop for our gathering! 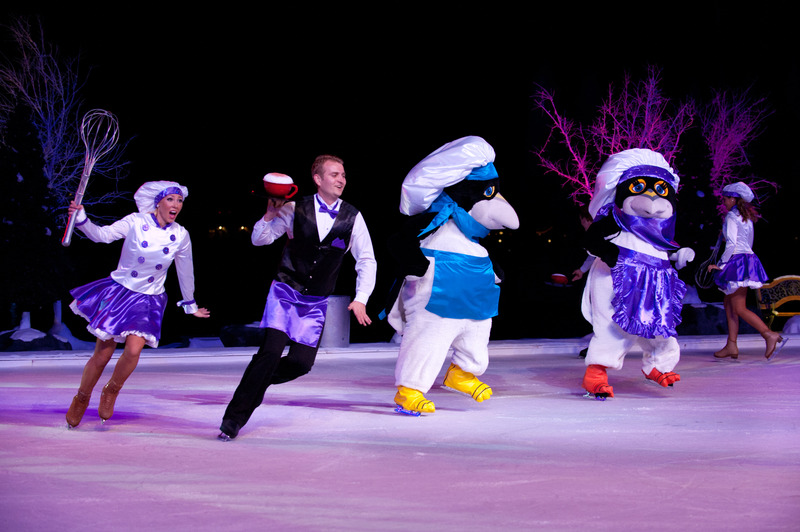 Clyde & Seamore’s Holiday Show – Sea World took one of my favorite shows and added a holiday twist. These funny sea lions must tidy up and complete some chores to make Santa’s “good list.” Hilarious! The Sea of Trees – a beautiful forest of brightly lit trees whose lights flash and change color according to the music. There are 75 trees, several tons of light bulbs, and over 8 miles of cables of lights! Yeah, it is pretty darn spectacular! The Christmas Market – my personal favorite space, due to the unusual lighting and atmosphere. 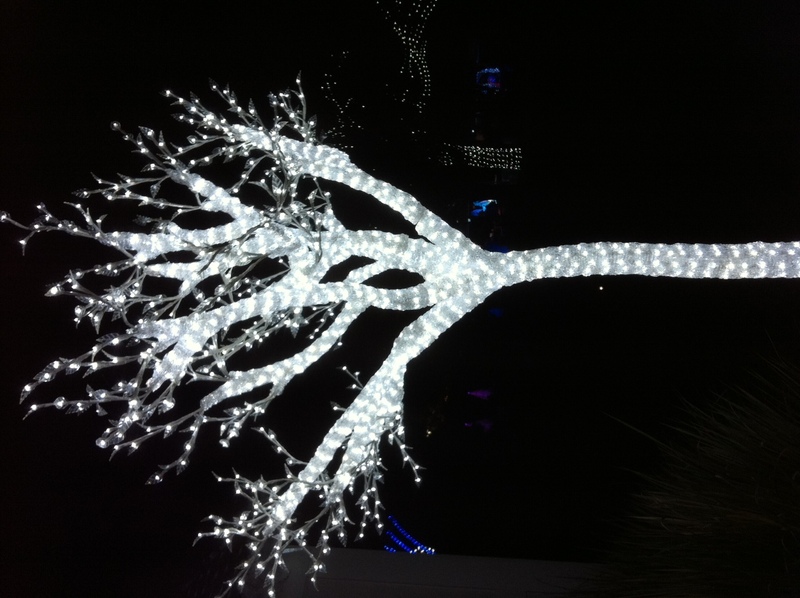 There are gorgeous white crystal ice trees surrounded by penguins and polar bears. Here you can shop for special gifts or get toasty hot chocolate. Sea World has come out with lots of new gifts and products just for the season. Abby Cadabby from Sesame Street – this lovable Sesame Street creature takes time to welcome little ones to Sea World’s Christmas, just like she did for Halloween. I love this pairing of Sesame Street and Sea World! 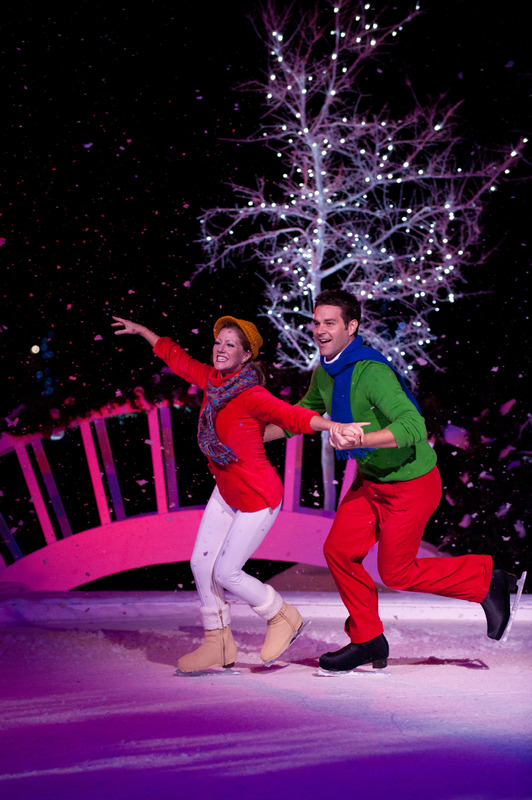 And, it wouldn’t be a theme park Christmas without S-N-O-W! 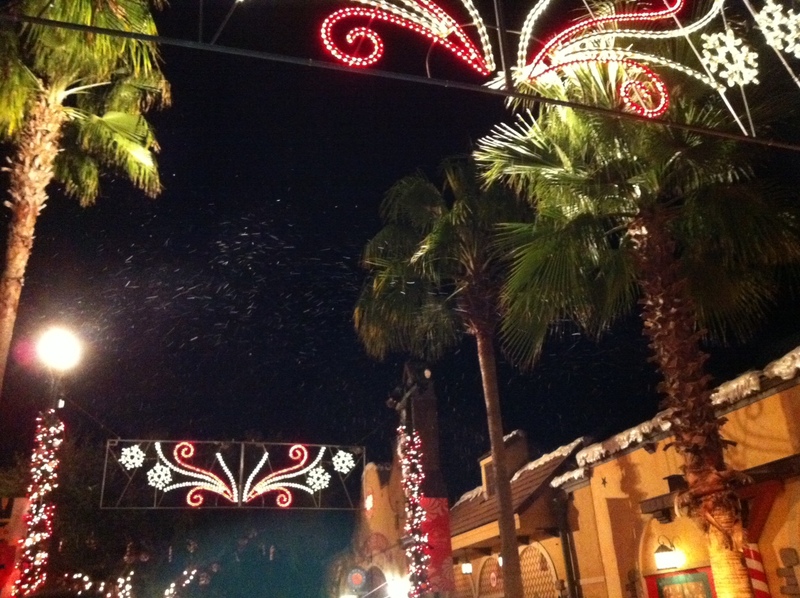 And, Sea World doesn’t disappoint, as it snows several times throughout the night! And, I must admit, I like the thought Sea World put into their planning and decorations. Who else would have created a snowflake design featuring whales! 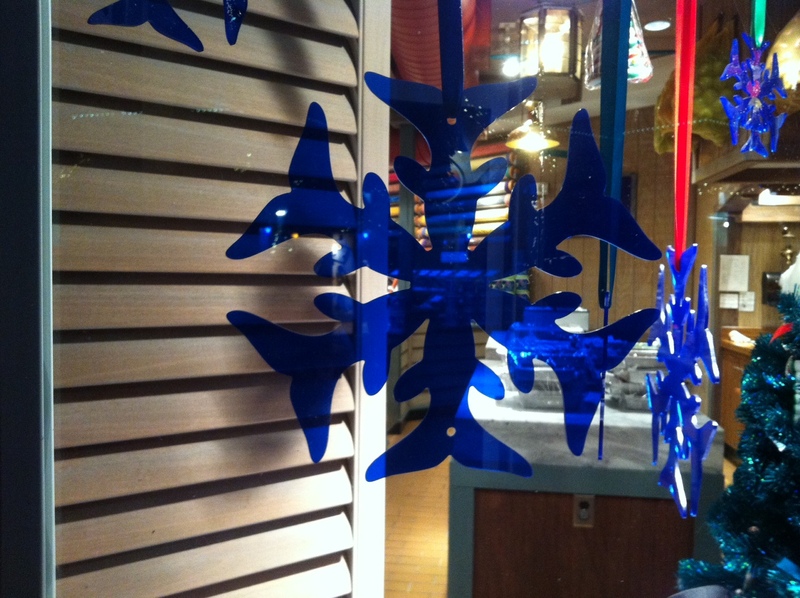 Can you see the whales in the snowflake? I did have a charming time strolling the boardwalk among the magical trees. 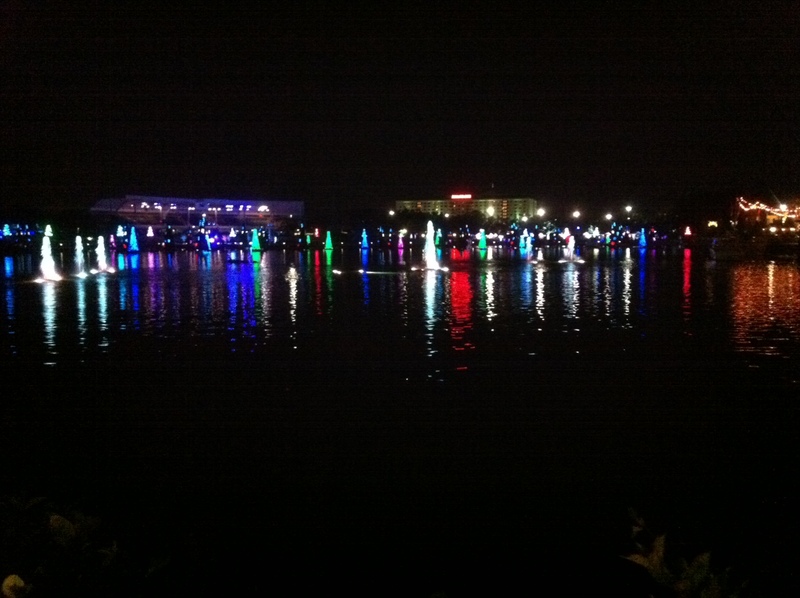 I highly recommend going on one of the nights… it is the perfect setting for seasonal romance! (Too bad I my hubby wasn’t there!) However, it is a moving setting for anyone, young or old, to venture through the spectacularly dramatic park as trees light up and music softly plays. Truly majestic! I thoroughly enjoyed the evening and I was excited to see friends and fellow bloggers Jennifer Leet from The Dirty Shirt as well as Rori Paul from RoriTravel’s Florida. 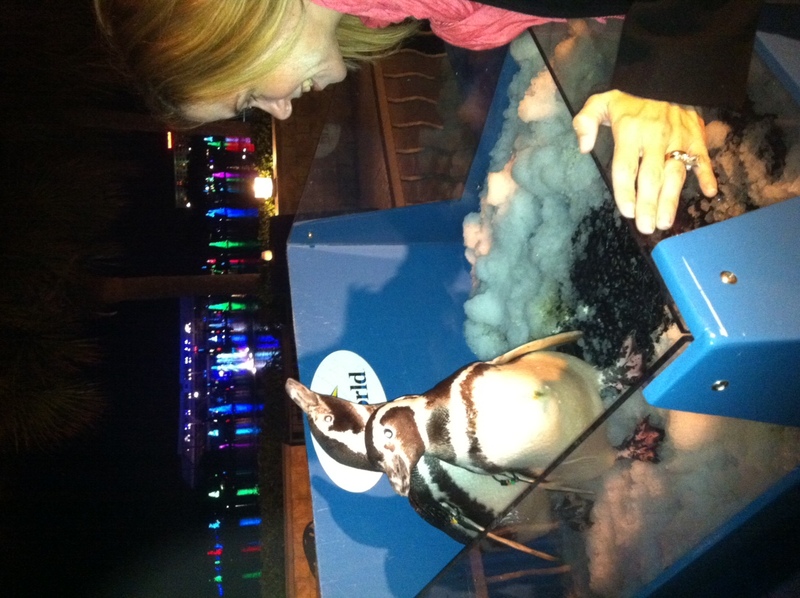 Final thoughts – I definitely recommend adding Sea World’s Christmas Celebration to your must-do holiday list. Unlike the other theme parks, where red and green holiday decorations abound, the colorful and iridescent variations of the watery atmosphere seem to transport you to another place. 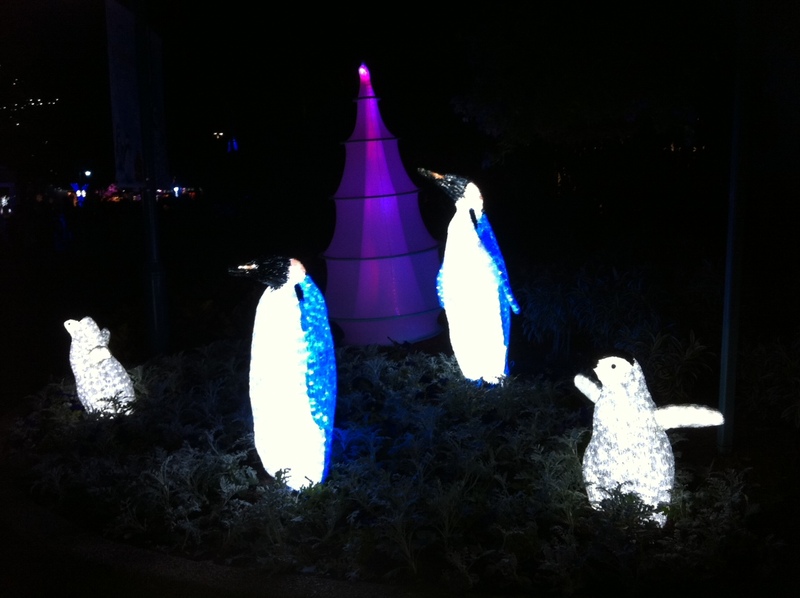 Purples, pinks, deep blues and greens, as well as penguins, polar bears, sea lions, and walruses beckon you to stay and play in the winter wonderland. 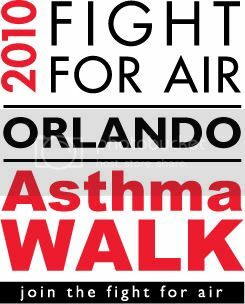 The wide sidewalks provide plenty of wheelchair and stroller space and somehow seem less hectic and chaotic than other theme park celebrations. 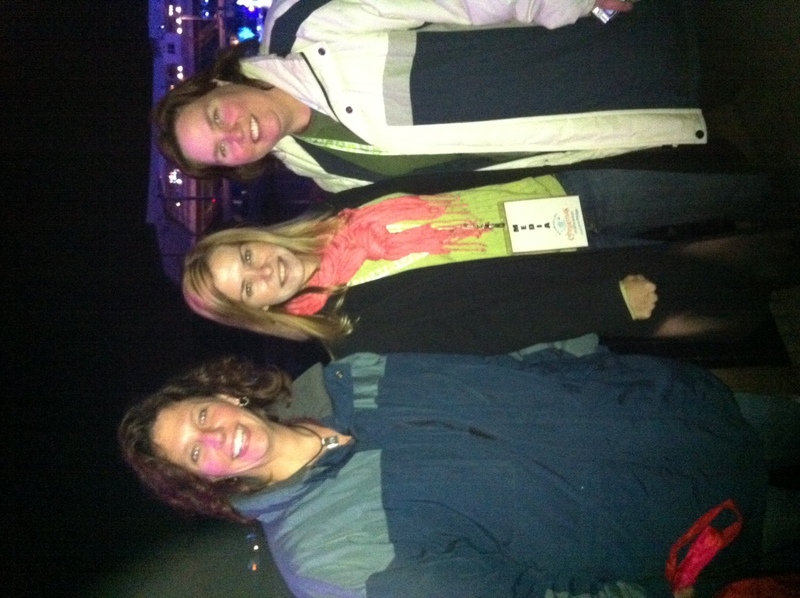 To see all the photos from the Top 5’s trip to Sea World’s Christmas Celebration 2010, visit our Facebook Fan Page. Sea World’s Halloween Spooktacular: A Delightfully Fun Time! The Top 5 was invited to a Spooky Media Day to sample Sea World‘s new Halloween Spooktacular. This is the perfect event for your little one, especially since it is during daytime hours (12 p m – 8 pm daily). Featuring several special areas, including a pink and purple maze featuring Sesame Street’s Abby Cadabby and a cookie decoration table, wee ones can trick-or-treat through the Spooktacular Zone. Sea World spared no expense with the character costumes, reminiscent of La Nouba designs, and visitors can pose for photo ops with a plethora of happy pumpkin fish, silly bugs, and fishy characters on stilts and skates. There were tons of smiling faces as children danced to music with a DJ in the Polar Bear Zone and played one of the many carnival-style games. Or children could get their energy out by climbing on a colorful ship or making their way through the largest crawl rope and tunnel maze I have ever seen. The entire Spooktacular seemed to be designed around pleasing little ones in a fanciful manner, and I believed Sea World succeeded! And, for those older children who need a bigger thrill, there’s always the three rockin’ roller coasters as well as the penguins, dolphins, and sharks… oh my! 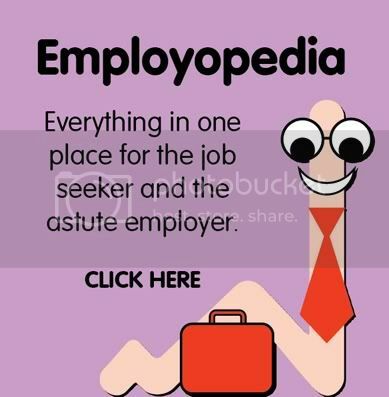 And, to see a bonus video of Top 5 editor Bess looking like a total clueless tourist, click here!